Shortcut Tricks are very important things in competitive exam. 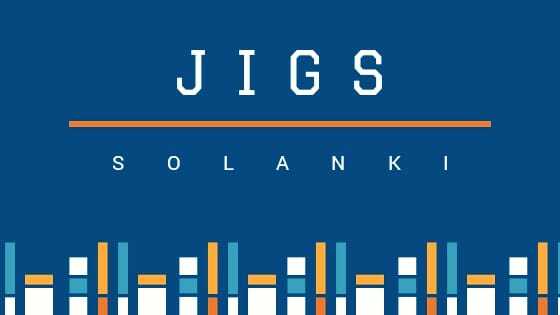 Time is the main factor in competitive exams. If you know time management then everything will be easier for you. Most of us miss that part. 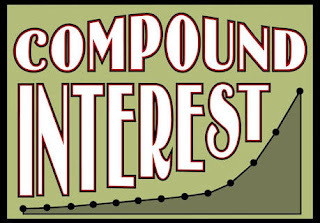 Here in this page we give few examples on Compound Interest shortcut tricks. These shortcut tricks cover all sorts of tricks on Compound Interest. We request all visitors to read all examples carefully. These examples here will help you to better understand shortcut tricks on compound interest. 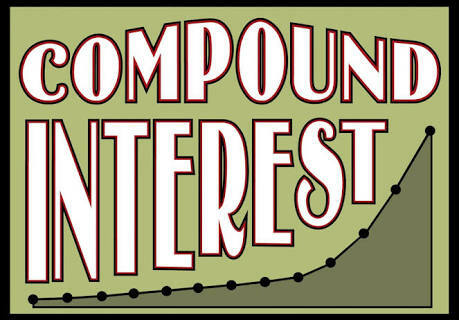 1st year Interest is “Compound Interest = Simple Interest”. But after that year it is increases. This type of problem are given in Quantitative Aptitude which is a very essential paper in banking exam.